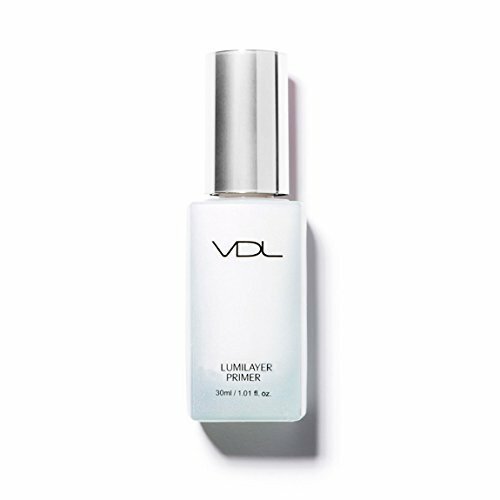 Violet Lumilayer Pigment, made by combining skin-brightening red light and blue light for clean and clear skin, creates an intensity that illuminates the face and highlights features.Gently illuminates the face to make skin tone look brilliant all day long. The Color Lab presents endless vaiations of color inspired by latest trends and global sensibility. If you have any questions about this product by VDL, contact us by completing and submitting the form below. If you are looking for a specif part number, please include it with your message. L'Oréal Paris Makeup Visible Lift Radiance Booster, skincare-based primer, 24hr hydration, instantly brightens, smoothes and evens skin, radiant finish, enriched with nourishing oils, 0.84 fl. oz.